Host Katie Gordon speaks with Michelle Jokisch Polo, project editor for On the Ground, a special embedded journalism project with Rapid Growth Media. Catalyst Radio is the weekly public affairs radio program of Community Media Center, with co-hosts Katie Gordon, Jessica Gladden and Jessica Young. The program is a feature of WYCE and The Rapidian and includes interviews with organizations and people working on social change and community support, examines media and free speech issues, and takes a look at the behind-the-scenes of Rapidian reporting. You can catch it on air at noon every Friday on WYCE 88.1 FM or streaming on the Grand Rapids Community Media Center website. In this episode, we interview Michelle Jokisch Polo, project editor for On the Ground, an embedded journalism project through Rapid Growth Media that highlights and celebrates the communities found along South Division Avenue that touch the Garfield Park and Burton Heights neighborhoods. 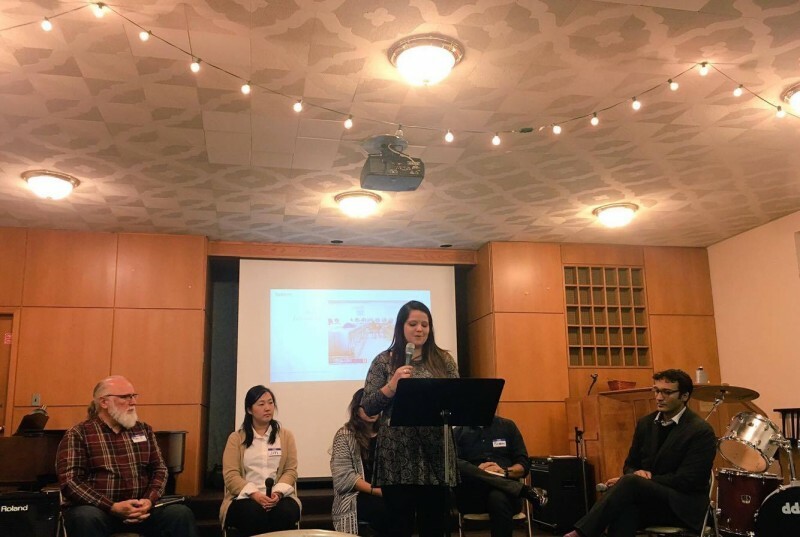 In the conversation, Jokisch Polo shares what the series has reported so far, the importance of hyper-local journalism, and reflections from the recent event Showing Up: Allyship in Garfield Park and Burton Heights. Jokisch Polo will be a contributor to WYCE Catalyst Radio in the coming months.